Lots of sweets at Ana's. Wow! 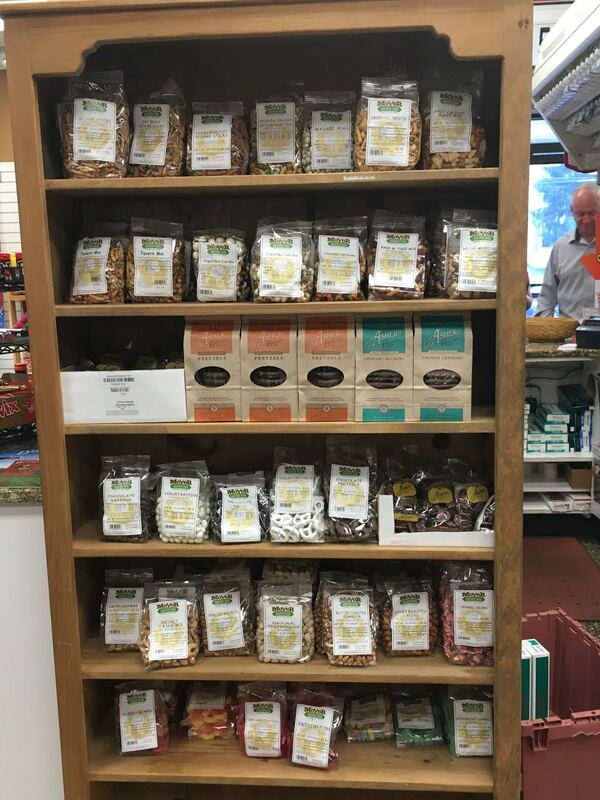 The sweets at Ana's are not only so delicious, there are so many to choose from that you will want to stop by each day to taste something new and different. 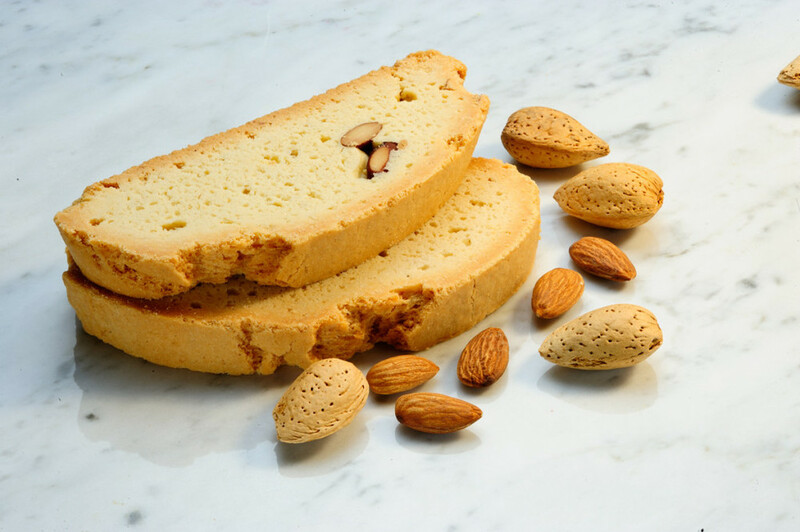 Have you ever had an Italian Biscotti? It is the perfect combination for your morning coffee or your dinner dessert with ice cream. 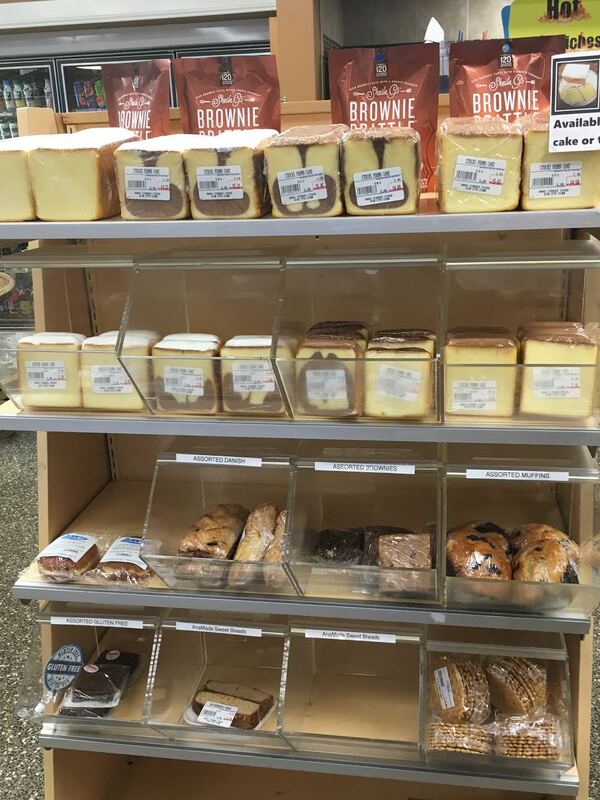 Stocks Pound Cake, Oh My Goodness! It is only the best pound cake ever. That is just a few of our local suppliers. 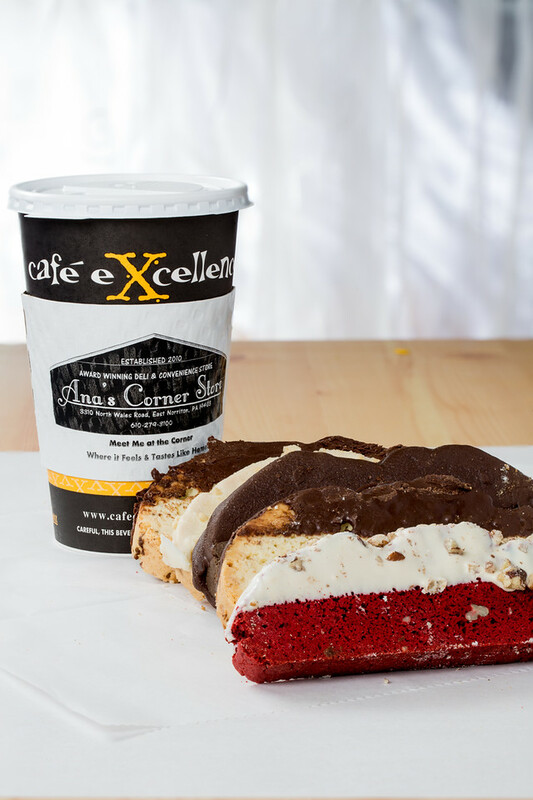 You should come in and experience the Sweet Treats for yourself. Did I mention we have our very own bake off cookies right on premise? 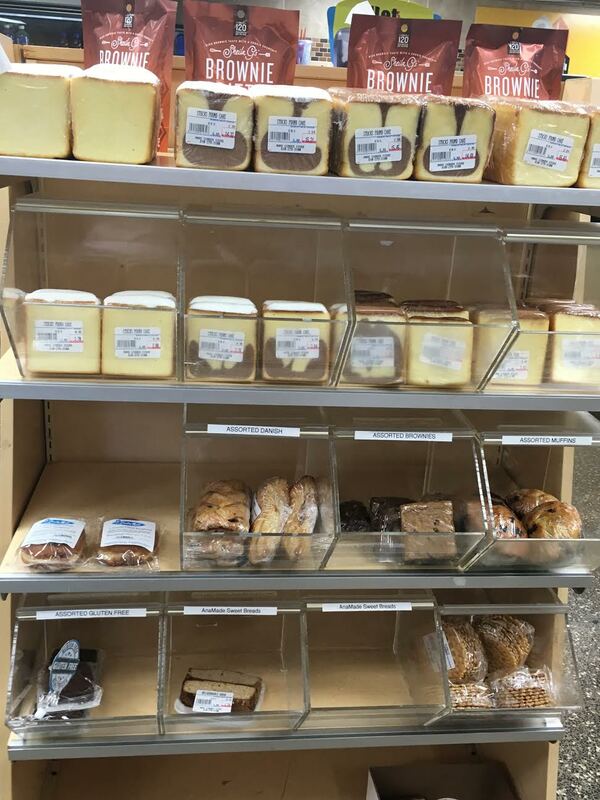 And a wide assortment of pastries! Stop in. You won't be disappointed!